The PNN Studio played host recently to the German-American-Partnership (GAPP) students when they came to visit Penn High School and America. 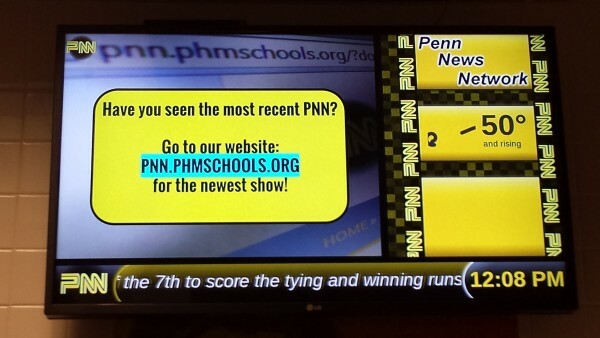 The German students paired up with the American students to produce a PNN News show. You will find it embedded below. The GAPP program is run by Frau Dix, and in the year to come, Penn students will be traveling to Germany to learn language and culture.